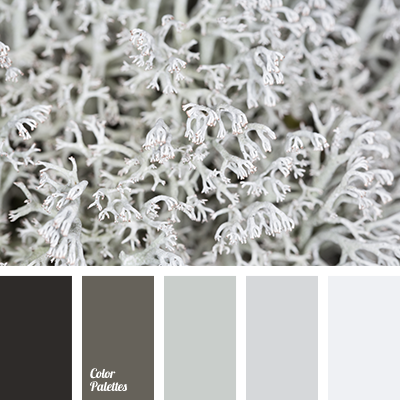 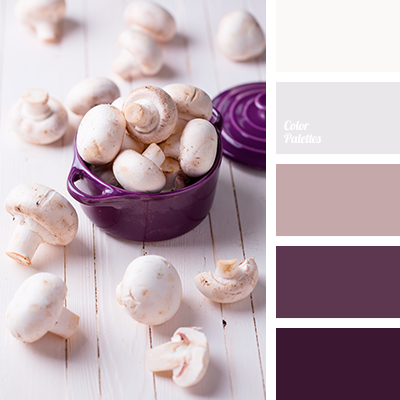 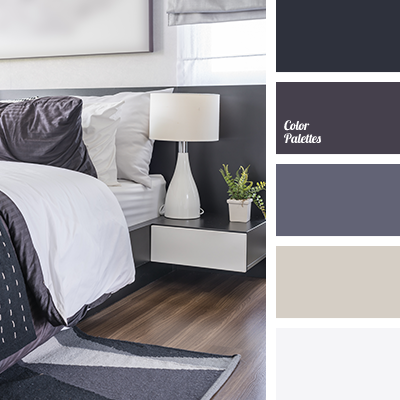 beige gray color, New Year's colors, New Year's palette, pale silver color, palette of winter, pastel shades of gray, pastel shades of purple, shades of cyan-gray, shades of gray, shades of light gray, shades of violet, shades of violet-gray, shades of winter. 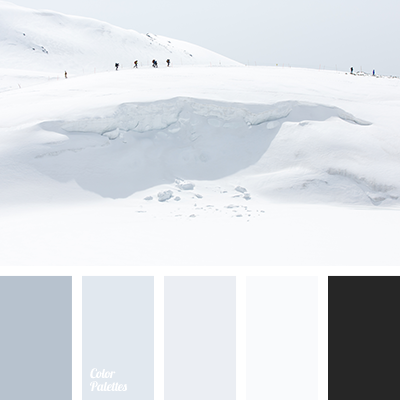 almost black, beige, brown, cold shades of gray, color of snow, dirty white, graphite gray, gray, gray in interior, light gray, milky white, palette of winter, shades of gray, shades of winter, White Color Palettes, white in inertia. 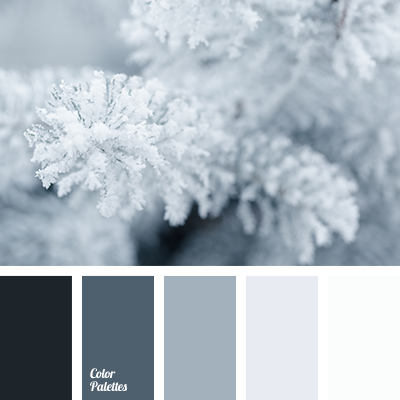 almost black, beige, cold shades of gray, color combination for winter, color of snow, color palette for winter, colors of winter 2018, dirty white, graphite gray, gray, light gray, palette of winter, shades of cyan-gray, shades of gray, shades of winter, White Color Palettes. 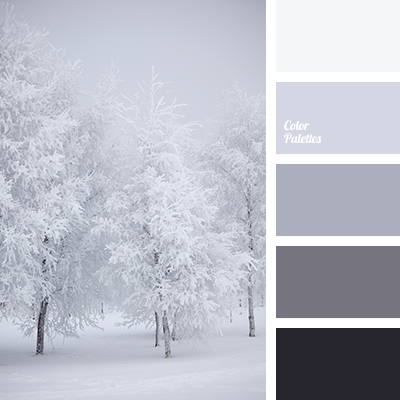 almost black color, beige color, black color, color combination for winter, color of snow, color palette for winter, graphite grey color, gray color, light-grey color, palette for winter 2016, palette of winter, shades of gray, shades of winter, white color. 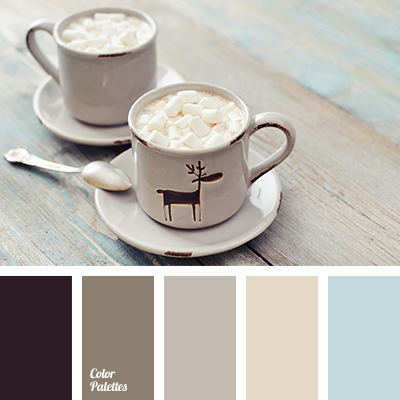 beige color, black color, brown color, chocolate color, color solution for winter, colors of winter, cream color, gray color, gray-blue color, palette for winter 2016, palette of winter, shades of brown, shades of winter. 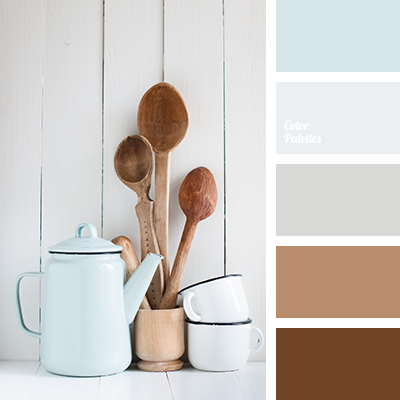 beige color, brown color, brown shades, chocolate color, color solution for winter, cream color, gray color, gray-blue color, palette for winter 2016, shades of winter, winter colors, winter palette.